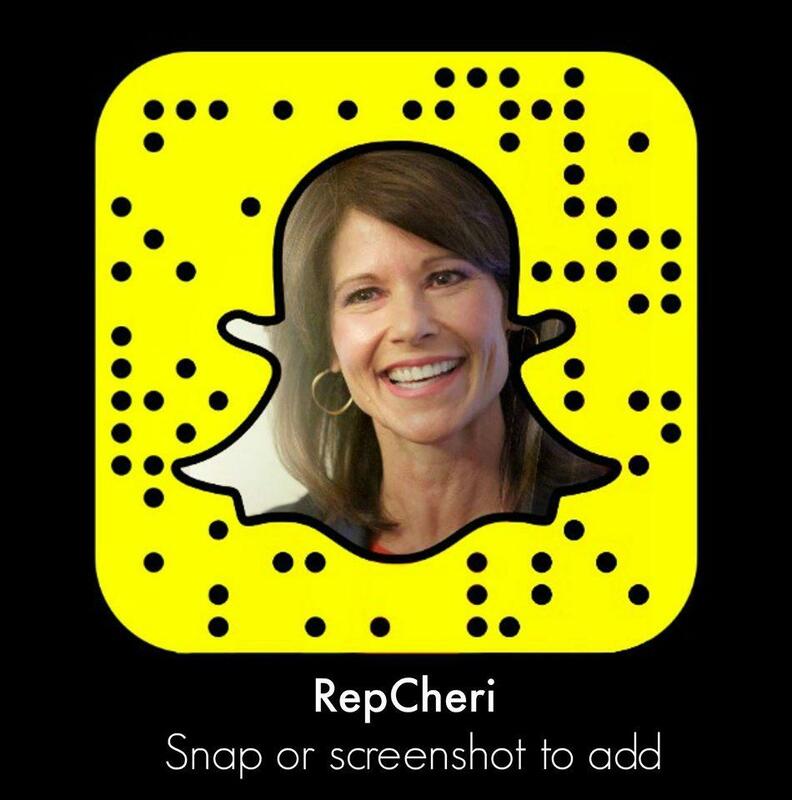 WASHINGTON – Today, Congresswoman Cheri Bustos (IL-17) introduced Illinois Attorney General Kwame Raoul at a hearing for the House Appropriations Subcommittee on Labor, Health and Human Services, and Education. The hearing focused on combatting “wage theft” – when workers are not awarded the wages they’ve rightfully earned on the job – and the Department of Labor’s (DOL) duty to enforce the law. In 2015 and 2016, $2 billion was recovered for workers across the country who were victims of wage theft – but the problem is much larger. Estimates show that low-wage workers lost more than $50 billion to wage theft in 2016 alone. 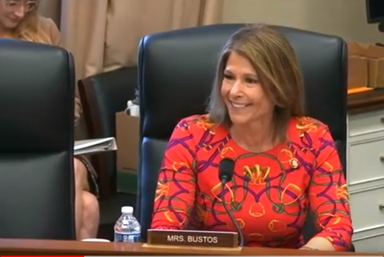 Congresswoman Bustos has long been a champion for workers and, just last week, admonished Secretary Alexander Acosta for using the DOL to attack unions and undermine worker protections.